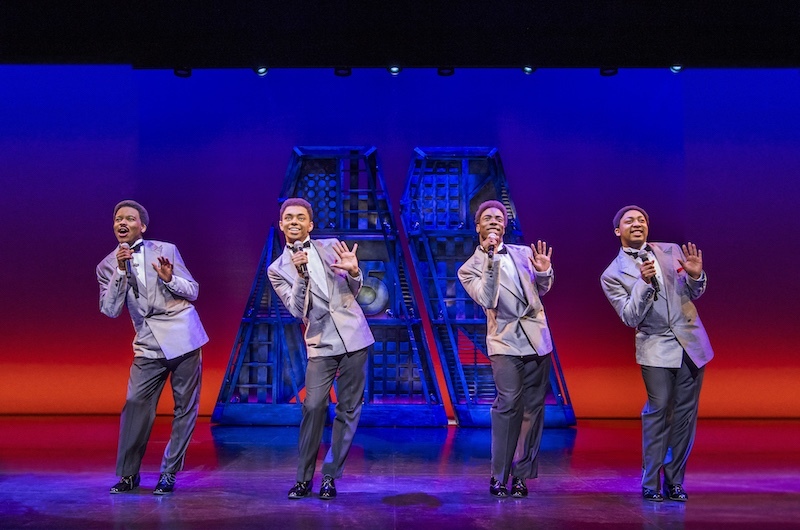 The London production of the highly praised Motown: The Musical has just announced that it will be extending its booking period. Theatregoers hoping to catch a glimpse of this triumphant production will now be able to book their tickets until 2 November 2019. Today the musical released 450,000 new tickets, which are on sale now. Lots of important dates for Motown are coming up. The performance on 4 July this year (America's Independence Day) will mark the show's 1000th performance at the Shaftesbury Theatre. In January 2019, record label Motown will celebrate its 60th anniversary in the music business while Motown: The Musical will celebrate its third consecutive year in the West End in February 2019. Motown is based on the true story of Motown founder Berry Gordy as he discovers and launches the careers of some of the most famous singers of our time, the likes of which include Michael Jackson, Diane Ross. Stevie Wonder, Marvin Gaye, Smokey Robinson, and many more. The production boasts a fifteen-piece orchestra that plays 50 irresistible Motown tunes that you know and love. Main cast members of the hit show include Natalie Kassanga as Diana Ross, Carl Spencer as Marvin Gaye, Jay Perry as Berry Gordy, David Albury as Smokey Robinson. 12-year-old Cruz Lee-Ojo and 13-year-old Tumo Reetsang, share the roles of Young Michael Jackson, Berry Gordy and Stevie Wonder. Swarovski crystal is a proud sponsor of Motown: The Musical, having supported the original Broadway show by providing 400,000 Swarovski crystals for costume and set design. Experience an unforgettable night in London with a catchy soundtrack that will have you dancing in your seat! We are currently running a special Dinner & Show package for Motown: The Musical. If you would like to avoid the hassle of arranging pre-theatre dining, let us take care of it for you! Find out more about our Motown pre-theatre dining package here. For tickets to just Motown: The Musical without our pre-theatre dining option, click here.